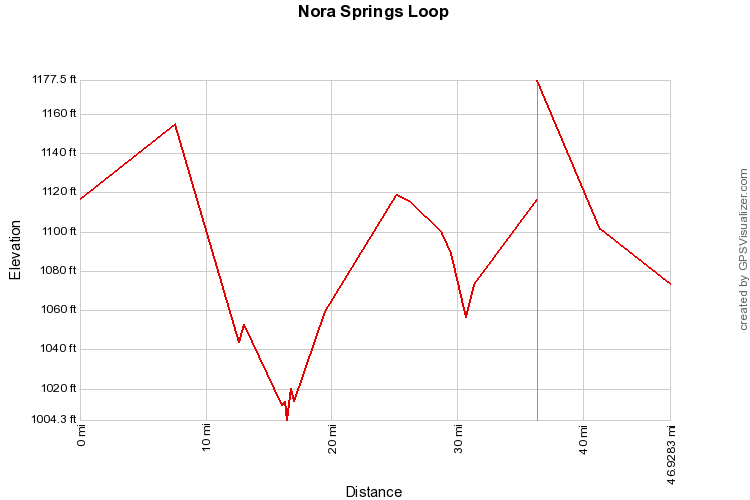 Distance: 36.3 miles Cumulative climb: 233 ft Route Surface: Road Cities: Nora Springs, Rockford, Rudd Download the KML file. 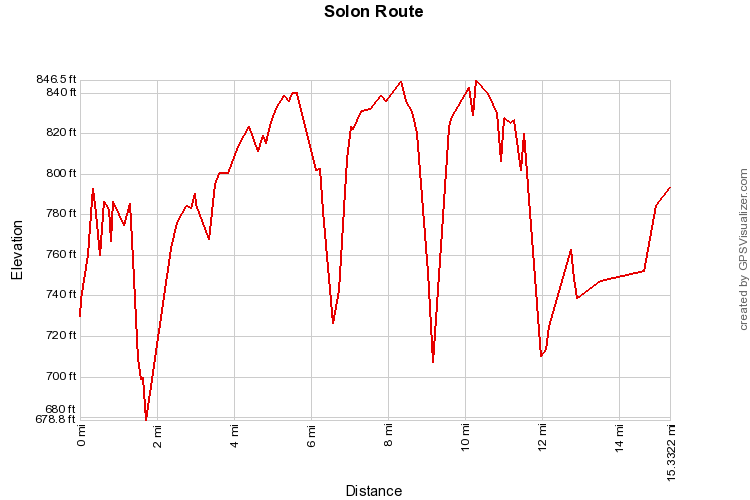 Download the GPX file. 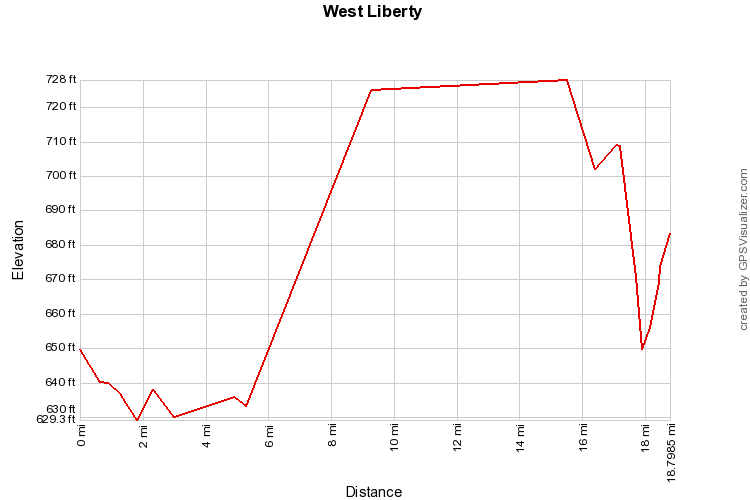 Distance: 37.4 miles Cumulative climb: 479 ft Route Surface: Road Cities: Ventura Download the KML file. 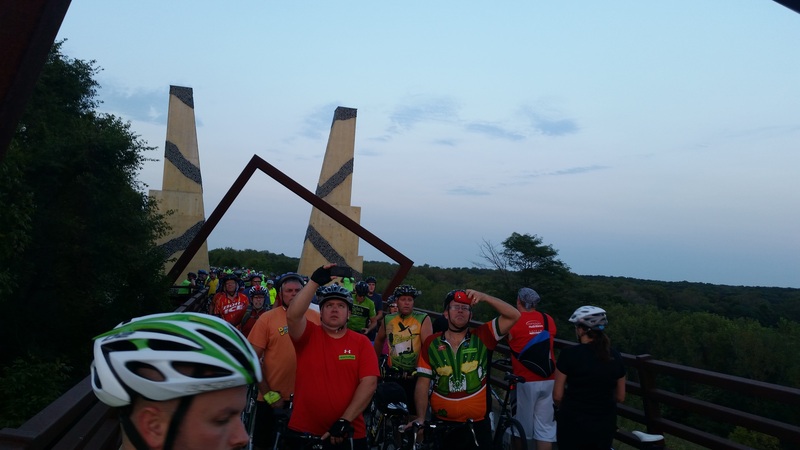 Download the GPX file. 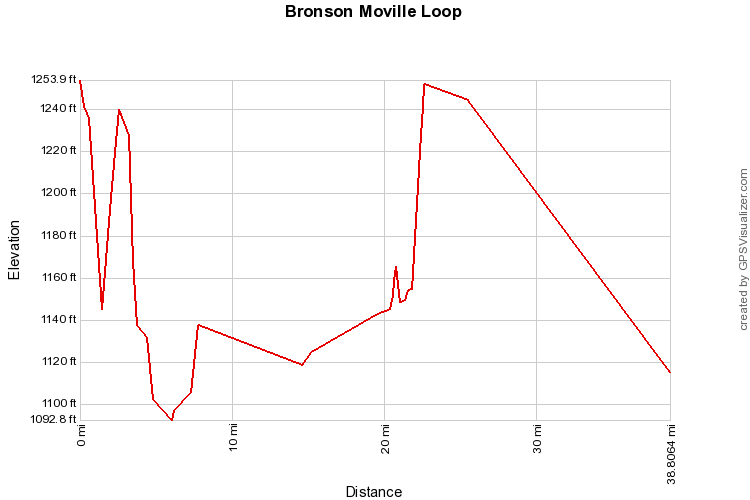 Distance: 38.8 miles Cumulative climb: 286 ft Route Surface: Road Cities: Bronson, Moville Download the KML file. Download the GPX file. 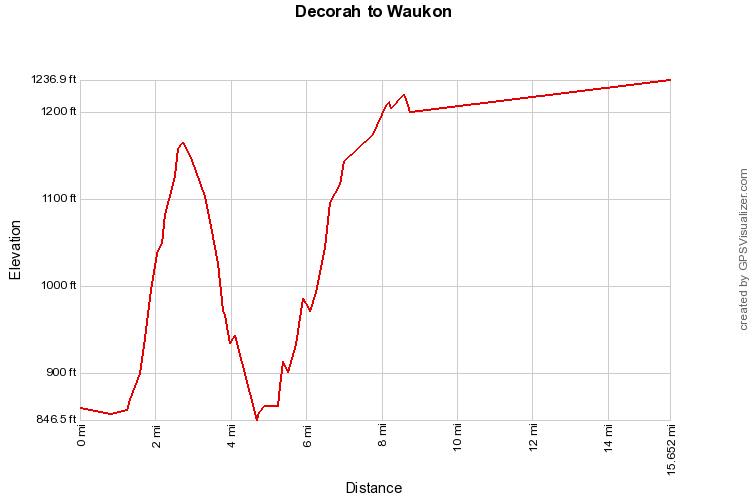 Distance: 31.2 miles Cumulative climb: 1562 ft Route Surface: Road Cities: Decorah, Nasset, Waukon Download the KML file. 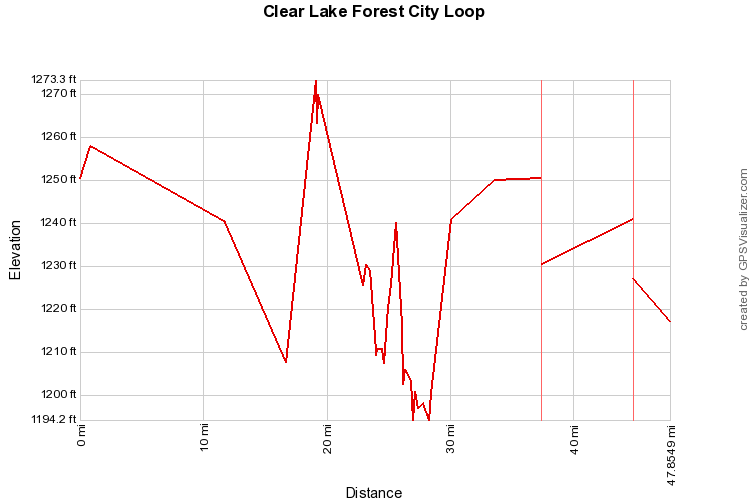 Download the GPX file.